Use the connectives to practice for persuasive writing. Connectives are words like therefore, and then, however, due to etc. 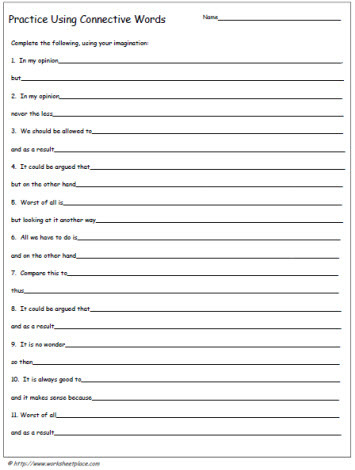 Students need help putting sentences together that include connectives to eventually have stronger persuasive writing pieces.